Our friendly Chorley Estate Agency branch is located at the heart of town. You can find us in the town centre on the corner of Cleveland Street, opposite the market and Pat’s Cheese stall. At Farrell Heyworth Chorley our well-trained team pride themselves on offering our customers the very best service. Whether you are looking to buy, sell, rent or let a property we're working longer and harder to help. Our Chorley team offer a wealth of local and industry experience and we combine this with the very best that technology can offer to give you a fantastic experience. Why not pop in and find out how we can help? Our branch covers a large area, which includes Adlington, Buckshaw Village, Charnock Richard, Clayton-le-woods, Coppull, Euxton, Rivington and of course Chorley. What's it like to live in Chorley? Chorley is a fantastically situated town, with motorway links to both the M6 and M61, and a train station with a regular service to Manchester, Blackpool and stations to the North, making most of the North West an achievable commute for a Chorley resident. Chorley is a friendly and busy town, with a diverse range of restaurants, bars, shops and of course our famous traditional market. Beautiful and historic Astley Hall, Coach house and Gardens is situated uniquely close to the City Centre and within a short drive of the City Centre is the 700 acre Yarrow Valley Country Park. Our Chorley Estate agency branch offers a diverse range of properties covering all budgets, ranging from first time buyer properties through to luxury homes in rural areas. Chorley is fantastic place to invest in property. If you’d like to discuss your first buy-to-let or already have an extensive portfolio we’d love to help you maximise your investment. Whether buying or renting, we'd be delighted to welcome you to our branch to help you find your perfect property in Chorley. Andrew is the Senior Manager for both our Chorley and Leyland branches. 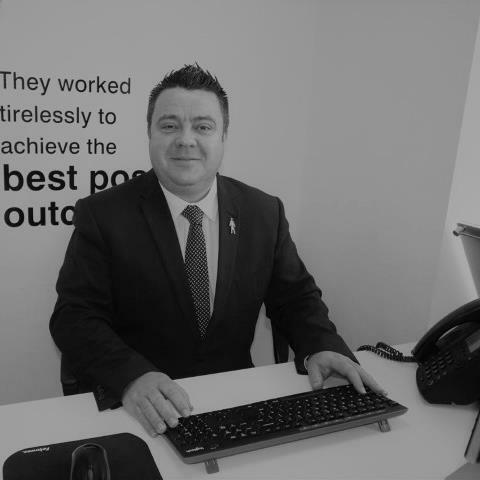 Andrew's experience in the industry combined with his local knowledge, enthusiasm and professionalism help him to lead our superb branch teams. Andrew's goal is to bring our market leading sales success to your property sale. 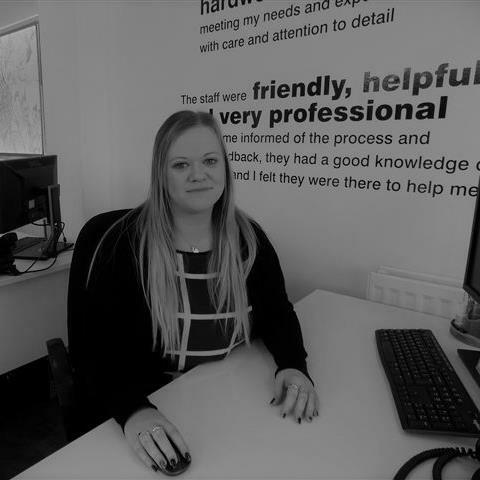 Amy has worked for Farrell Heyworth for over 10 years helping countless vendors and purchasers with a smooth and stress free sale. Amy's knowledge of the property market combined with her commitment to top quality customer service mean that you can feel sure your move is in good hands. 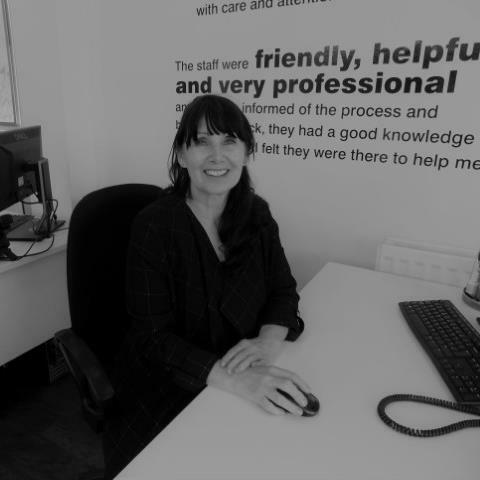 Whether you're looking to buy or let a property, Jackie can advise on the latest property to hit the Chorley market. And, if you're looking to sell your home, Jackie will use her industry and local expertise to guide you through the process. Cora Davies joined the Farrell Heyworth team in October 2018 after 12 years in the Travel Industry working for Thomas Cook. 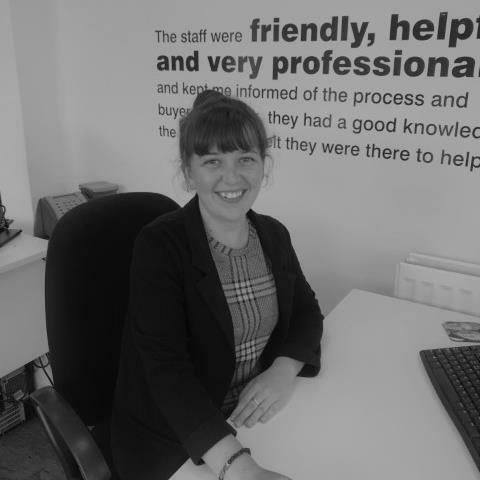 Cora will be able to help with both Sales & Lettings and has a great knowledge of the local Chorley area. Paula joined Farrell Heyworth in mid 2017, Paula has previously worked for Countrywide and has a wealth of knowledge in sales and current market conditions. 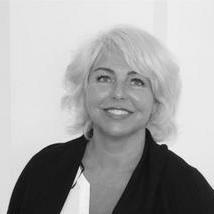 Paula is your Local property expert and has extensive knowledge of the local area. Since Paula joined the team she’s brought a lot of experience to the Branch. Call Paula today for your free Expertise Market appraisal. 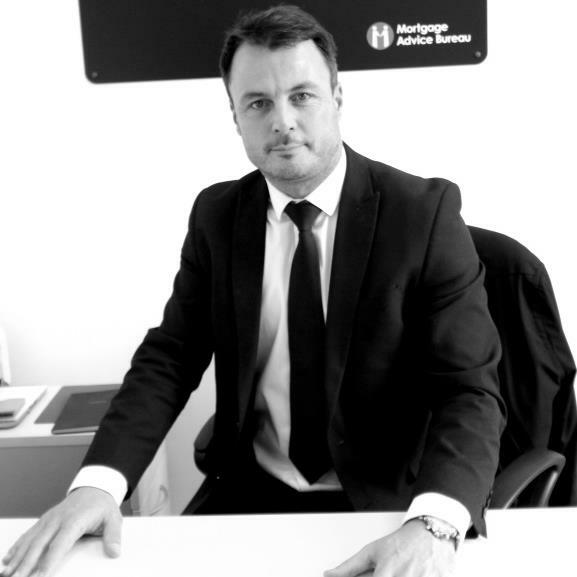 Nick has been working as a Mortgage and Protection Adviser for over 10 years & prides himself on giving all his clients a first class service with the knowledge and experience he has built up within the banking and broker sectors of the market. As part of Mortgage Advice Bureau, the UK's largest high street based mortgage brokerage, Nick has access to a huge range of mortgage products to ensure that you get the best and most competitive mortgage for your needs. Request a viewing, call Chorley on 01257 275231 or submit the form below. To book your free property valuation, call Chorley on 01257 275231 or submit the form below. Request a callback, or contact Chorley on 01257 275231. You can order a Homebooster for your property online, or by calling Chorley on 01257 275231 or submit the form below. Call Chorley on 01257 275231 or submit the form below.